Although not originally designed for telephones or tablets, the Linux kernel is now getting more contributions than ever from mobile and portable device vendors, whose input is driving a heretofore unseen rate of development for the open source project. “You see this tremendous acceleration of code happening due to an incredibly broad device enablement,” said Jim Zemlin, executive director at The Linux Foundation, referring to how makers of tablets, smartphones, wearable computers and sensor devices are all using the kernel. “Nobody is making anything these days without Linux, unless your name is Microsoft, Apple, or BlackBerry,” Zemlin said. Collectively, the mobile-focused Linaro, Samsung and Texas Instruments increased their collective contributions to the kernel in the past year, to 11 percent of all contributions, up from 4.4 percent the year before according to Linux Foundation’s latest yearly report on who contributes to the Linux kernel. Google, historically a strong contributor, also provided significantly more changes to Linux this year as well, thanks in part to the Google’s Android operating system, which uses the kernel. The report “Who Writes Linux” details who works on the Linux kernel, which the Linux Foundation calls the largest collaborative project in the history of computing. The report covers development focused on the work done between Linux 3.3, released in March 2012, and 3.10, finished in June. More than 1,100 developers from 225 companies contributed to the kernel in this time period. Linux is developed on a community model, in which developers and companies voluntarily contribute changes to the kernel, still overseen by its creator Linux Torvalds. 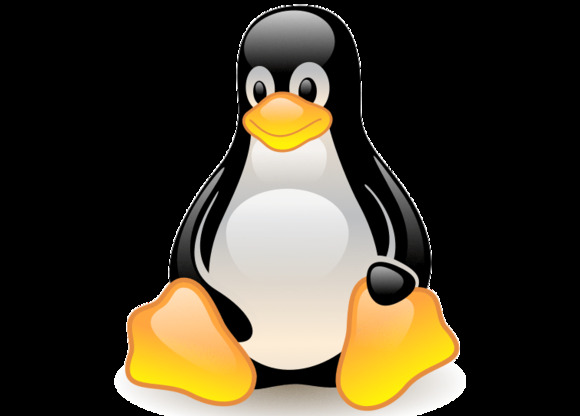 Linux itself is not an operating system, though can be used as a the core of one. The rate of contributions is increasing, according to the foundation. On average, 7.14 changes are now made to the kernel each hour, or about 171 changes every day. Zemlin attributes this acceleration of growth to the growing diversity of hardware devices that are being developed, from tablets to smart sensors. Manufacturers are using Linux as the basis of their own software, rather than developing a operating system kernel from scratch. In turn, many will contribute their own enhancements and corrections to the kernel, in order not to have to maintain their own version of Linux. Red Hat, Intel, Texas Instruments, Linaro, Suse, IBM, Samsung and Google were the top contributors to the kernel is this time period, determined by the number of their contributions. Microsoft, which previously appeared on the list of top contributors thanks to its work on preparing Linux for Microsoft’s Hyper-V virtualization environment, has dropped from the list entirely this year. The Foundation released the paper on Monday, in conjunction with the annual LinuxCon conference, being held this week in New Orleans.